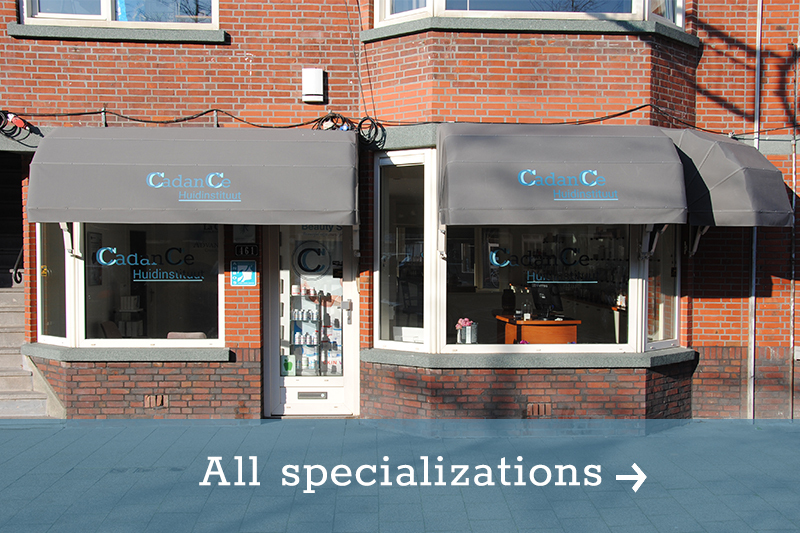 CadanCe Skin Spa has been located in the street Vlierboomstraat in The Hague for more than 22 years and has been affiliated since the beginning with the national sector association, ANBOS. CadanCe is a recognized training company for young beauticians in training. The beauty salon is attractively furnished with four treatment rooms for our extensive range of beauty treatments. Our beauticians like to advise, so that you can make the right choice for a result-oriented treatment program. After the skin analysis, our beauticians will take care of your skin. CadanCe Skin Spa is easily accessible by public transport, with the Randstadrail line 3, stop Zonnebloemstraat. And there is plenty of free parking space in the area. Past 6pm, it is a paid parking area. 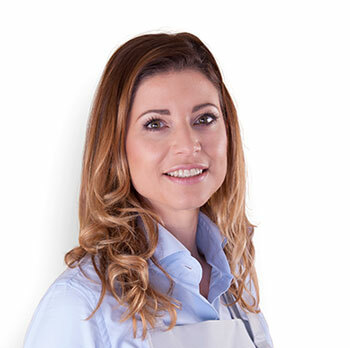 Our skin specialists are all level four trained. Specialized in, among others, Acne, Shiatsu massage, Deep tissue massage, Megapeel, Microdermabrasion and skin-improving facial treatments. Together with three beauty specialists in training, we form the team of CadanCe Skin Spa, salon for skin improvement. CadanCe Skin Spa has been working with Karin van Dalen for more than 20 years. This podiatrist specializes in Diabetic, Rheumatic foot and Foot reflex zone therapy. Registered with the branch organization, ProVoet. 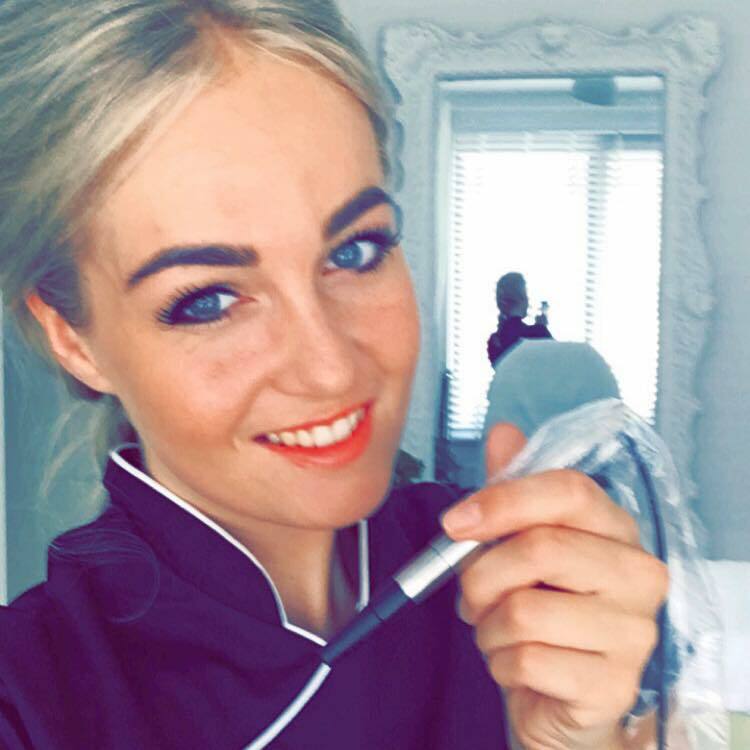 Do you regularly want to read blogs and tips by our beauticians? Or would you like to stay informed of our promotions? Follow us on Facebook and Instagram!